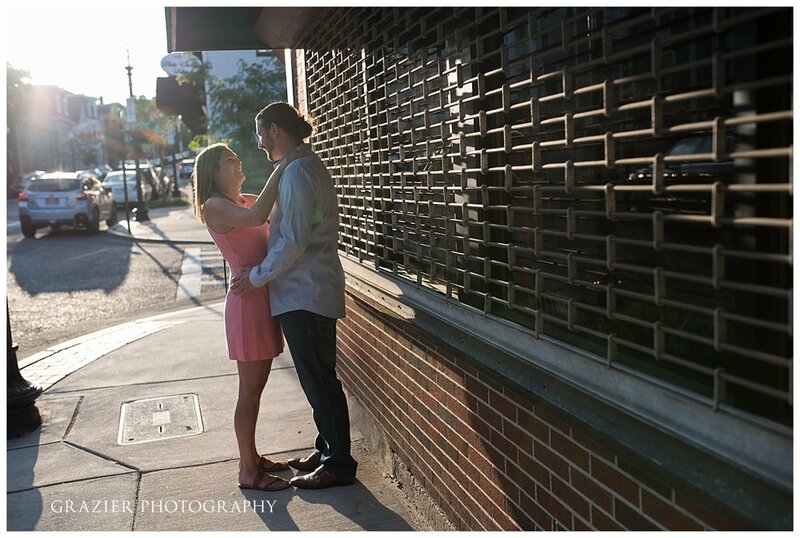 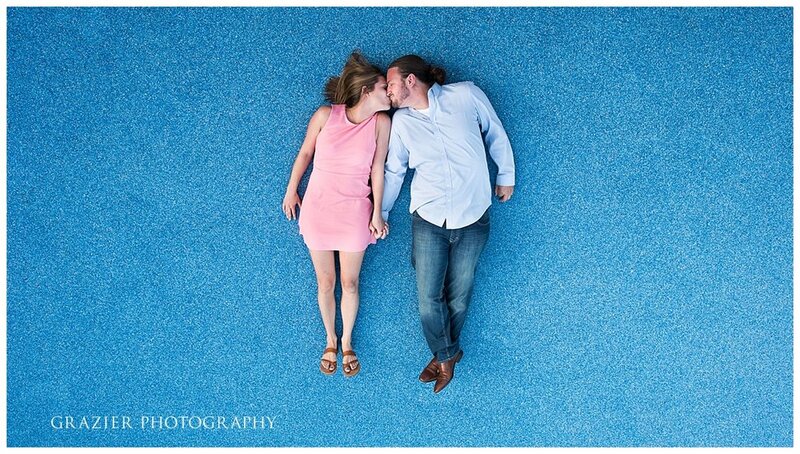 I met up with Megan and Adam recently for a fun engagement session in their Charlestown neighborhood. 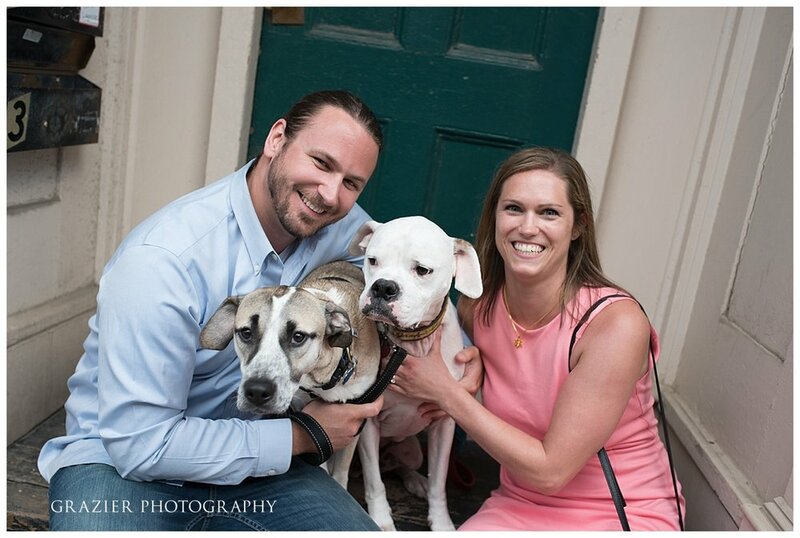 We spent some time by the water and with their dogs. 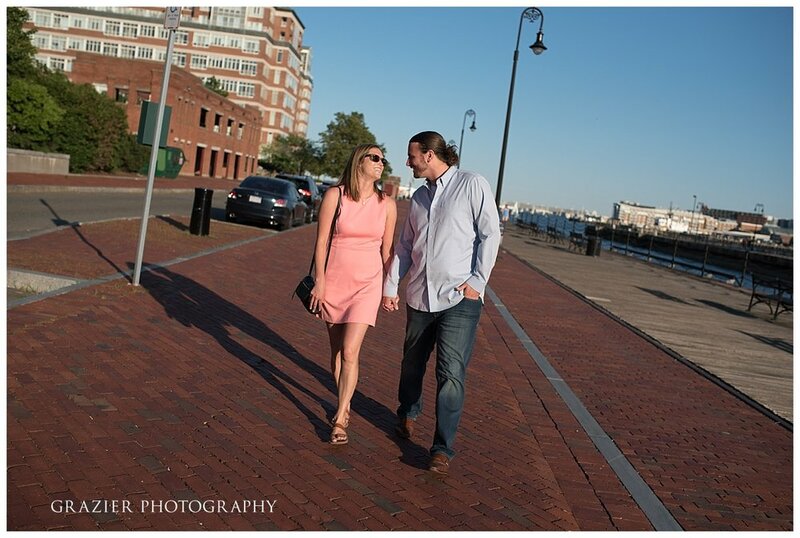 It was great to see them again and their wedding is in just a few weeks, so stay tuned for those photos!